Our eLearning services include course development, instructional design and hosting. Our eLearning services start with Bepoke course development. Over the years we have developed eLearning courses across multiple industries covering hundreds of topics. 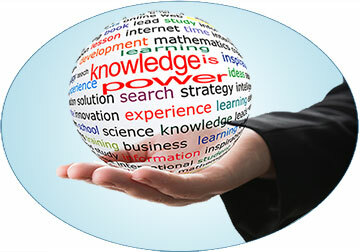 We create both short modules covering one or two topics and entire multi-module courses. Our Instructional Designers write concisely, using Plain English. We make the complex simple. Our eLearning is highly graphical to ensure high levels of engagement across the board. You can also have professional voice over to add that extra level of class. We create both short video demos and the second is fully interactive tutorials. 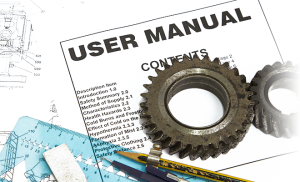 These can both be easily incorporated into other aspects of your user assistance such as Online help, Knowledge base or you can upload them to an LMS. Our software video demos are designed to give learners a quick overview of key or challenging aspects of your software. These are made in a ‘You Tube’ style, meaning they are usually 2-3 minutes long and each video covers one specific area or a commonly occurring problem. Our interactive tutorials are primarily used for training new users. Tutorials can be provided as structured courses or individual tutorials aimed at one specific task. Learners work through "simulations" of software that introduce them to, and make them actively work through, processes that they need to use day to day. Where you host your eLearning can be quite a daunting decision, particularly if this is your first venture into eLearning. There are quite a few options available. 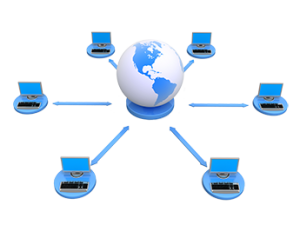 We can make hosting simple for you by breaking it down into four options, including a variety learning management systems. 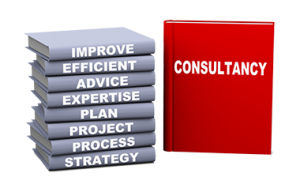 An important part of our eLearning services is consultancy. Our senior staff have huge experience. They have worked in the training industry for years. They understand the industry and its current trends. You can bring this expert knowledge to your own company. We can assist our clients with finding staff. We also create templates and style guides for our customers. We have experience in coaching. Our eLearning services include estimating and project management. Staff training is also an important part of our eLearning services.